In a tweet a few hour ago, Weiss Ratings acknowledged that the Tron project has proven to be popular with time and its TRX/USD trading pair is currently the most bullish looking of any top 10 project. 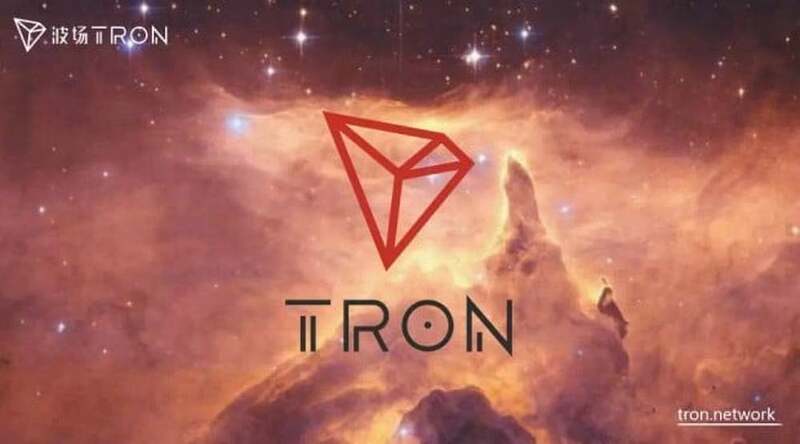 The team at Weiss Ratings also acknowledged that they sometimes gave Tron a hard time with their criticism of the project. The full tweet stated the following. One such incident of the team at Weiss Ratings giving Tron a hard time, is when they tweeted that TRON had hired a former SEC official to prove that crypto is not a scam. The tweet went on to postulate that Tron had plagiarized the whitepapers fof Ethereum and other projects. The tweet also accused Tron of changing file names to hide source code as well as throwing money at any problem they encounter. The full tweet can be found below. Further elaborating on the first statement by the team at Weiss Ratings, we find that TRX is currently ranked 9th according to market capitalization. Only $200 Million in market cap separate TRX from Stellar (XLM). 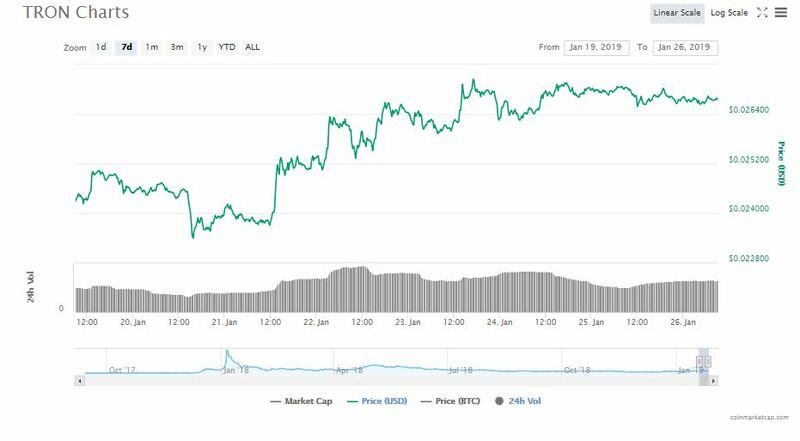 TRX is currently valued at $0.0267 and for the past week, has been the only coin showing moderate gains as the rest of the top 10 digital assets either fell in value or experienced sideways movement. What are your thoughts on Weiss Ratings acknowledging that Tron is a popular project and the TRX/USD trading pair looks bullish? Do you agree with this analysis? Please let us know in the comment section below.